फैमिली गाय Anyone ever heard of....? 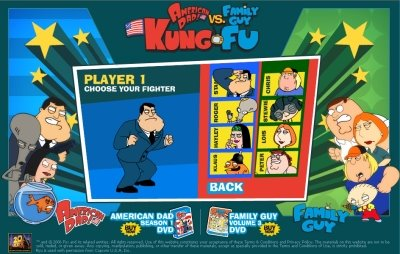 There is a game called " Family guy vs American dad". And yeah, search it on google. or bing..